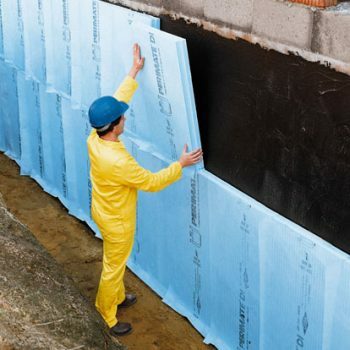 Styrofloft® boards are the insulating alternative to chipboard to create a walkaway to storage space whilst allowing maximum energy savings to be made. Styrofloft® is manufactured from birch plywood, which is bonded to both faces of Styrofoam extruded polystyrene insulation. 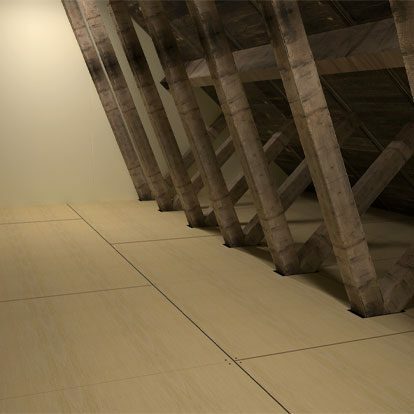 Styroloft® boards provide contractors with a compliant solution which will help to reduce heat loss through the loft space, as well as providing a robust surface that can be walked on, or used for storage. Styroloft® is a loft insulation energy saving panel, can be used as an alternative to chipboard when boarding your loft. Styroloft is designed as a lightweight loft lining subject to low level foot traffic. In the main it allows you to board your loft to provide a storage area. Most customers use Styroloft® when topping up their loft insulation with fibre rolls. 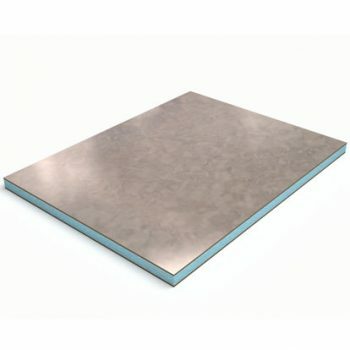 It is suitable for use as a light use domestic flooring panel. 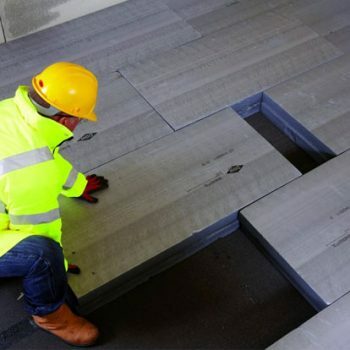 Lay Styroloft® over joists to create a smooth storage are, and top up your domestic energy performance to the recommended level. Styroloft® is is delivered to your door with all fitting screws, ready for you to do it yourself and is an excellent base for topping up your loft insulation. 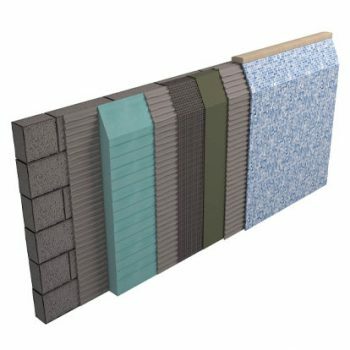 Styroloft® loft insulation boards provide all all-in-one storage and insulation solution. Styroloft panels can be cut with standard cutting tools including handsaws. To ensure a clean edge the panel must be firmly held during the cutting operation. 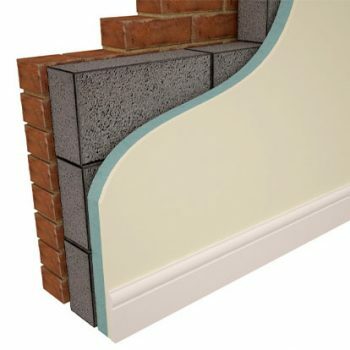 Styroloft is now ready to provide storage or support additional mineral fibre insulation. Styroloft is designed as a lightweight loft lining subject to low level of foot traffic. It is not suitable for use as a domestic flooring panel. Styroloft helps you offset your carbon emissions; each time you heat your home, CO2 is added to the atmosphere. Considering products such as loft boards and mineral fibre rolls to the recommended energy performance levels helps offset the CO2 in the atmosphere by the same amount as your activities add. In this way you can ‘neutralise’ or ‘balance’ the CO2 you have created in your everyday life.